New Firmware update Released ver. 1.1.6 !!! Firmware 1.1.6 introduces the GPS speed feature. Parking detection can be suppressed by using the GPS antenna on higher speeds of travel. New Firmware 1.1.6 is available to All Registered customers! Please contact us to receive your unit specific 1.1.6 update file. 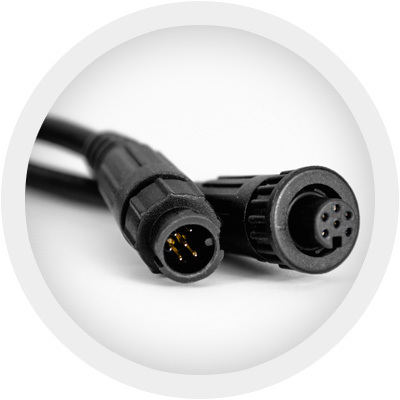 As part of our ongoing effort to improve the quality of our products, the new ALP sensors and sensor cabling now come with specialized ring lock connectors. 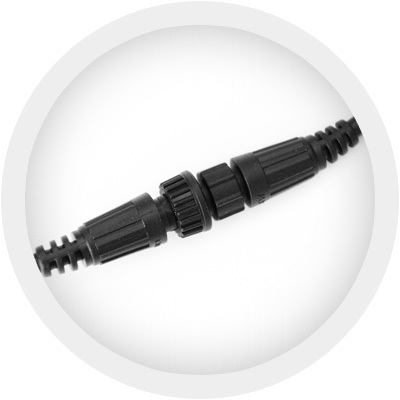 These connectors ensure the highest level of connection security and water-sealing currently available. New Firmware update Released ver. 1.1.5 !!! Firmware 1.1.5 brings the possibility to connect the GPS receiver to the AL Priority. By doing so the user is able to limit the Parking Detect function by the speed of travel of his vehicle. That way the number of unwanted PDC alerts while driving is reduced for greater driving comfort. Dark mode has also been improved and now includes a Dimmed mode. Dimmed mode is similar to Dark mode but does not turn off LED blinking completely after the initial 10 seconds but only reduces the intensity of the LED light. 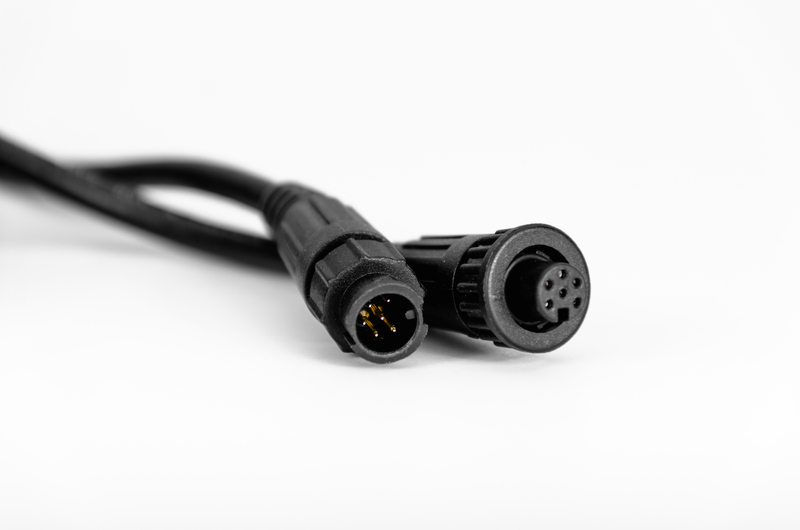 Only compatible GPS receivers may be used connected over our R/G Plugin module. 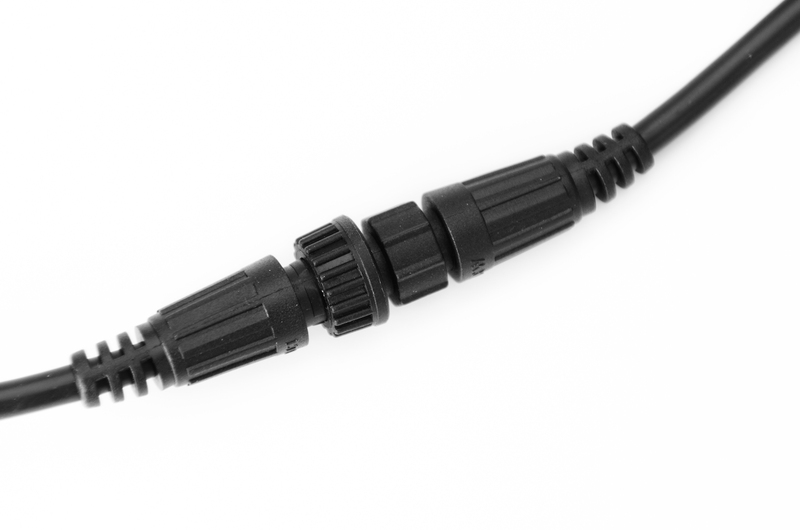 To purchase a compatible GPS receiver contact us or your local distributor. New Firmware 1.1.5 is available to All Registered customers! Please contact us to receive your unit specific 1.1.5 update file.